The NCAN organization has produced nearly 60 conferences around the country as well as regional conferences designed for local audiences. 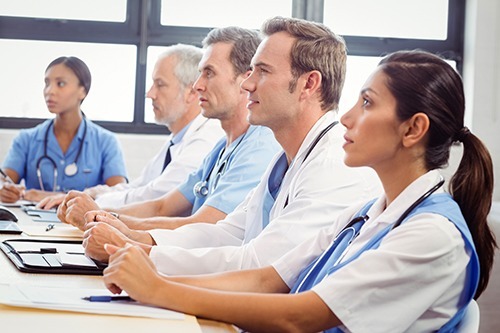 These conferences help keep patients and caregivers up to date on information impacting the decisions made regarding their care, including new diagnostics and treatments available. These conferences are also a great opportunity to connect with other patients and caregivers who understand exactly what you’re going through, first hand. We also exhibit at medical trade shows and medical meetings such as Healing NET Foundation Summit, NANETS, ASCO, ASCO GI, Digestive Disease Week, Interventional Radiology, The American Association of Endocrine Surgeons, and local fairs. NCAN also produces a number of fun, family-friendly fundraising events throughout the year. This gala is the most important night of the NCAN year. It’s when we look back at the year’s events, as well as look ahead to the future. Each year we honor one lucky recipient with the Above and Beyond Recognition Award for their commitment and accomplishments in treating and supporting the needs of NET cancer patients. Supporters come from all over the globe to join us for this formal event. The night comes complete with cocktails, dinner, dancing, raffles, and prizes. This is an initiative of which we are proud to be a part. Around the state, country, and globally people hold events that bring awareness of neuroendocrine cancer to their local neighborhoods. 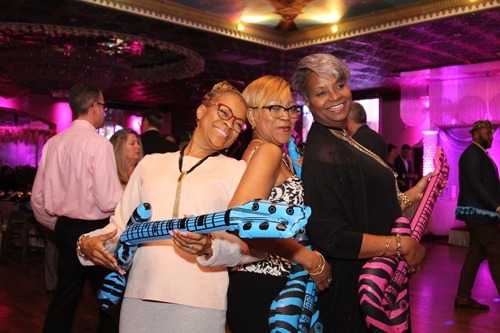 One example of an exciting campaign is NCAN’s Zebra Ribbon event. On November 9, 2016, Bellmore, NY learned about Neuroendocrine Cancer when volunteers assembled at the Bellmore train station and hung hundreds of ribbons with cards explaining what neuroendocrine cancer is. Rush hour commuters by the hundreds learned about this disease. This excitement spread through social media when NCAN created a Facebook campaign. 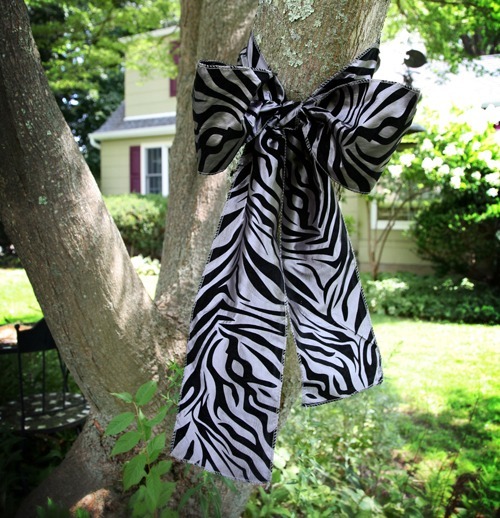 Hundreds of people with NETs and their friends responded by hanging zebra ribbons around their communities to help create buzz surrounding NET Cancer. • Help raise awareness for neuroendocrine cancer. • Donate to support programs that benefit NET cancer patients. Everyone who registers receives an NCAN walk t-shirt and has the chance to win additional prizes depending on their donation tallies. 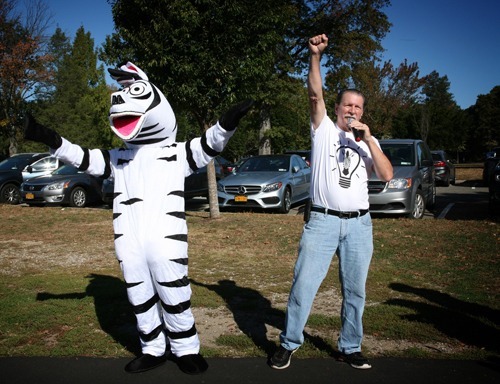 There’s music and lunch, and Zippy the Zebra mascot always makes an appearance! Because of the success of the Long Island walk, the NCAN walk tradition has spread to Charlotte, North Carolina. And there are even virtual walks for those who are unable to attend either. Uncork A Cure for neuroendocrine cancer is an awareness event held at Osprey’s Dominion Vineyards on the East End of Long Island, which is a picture-perfect setting for family and friends. Everyone who attends is treated to a lovely wine tasting, a bottle of NCAN-labeled wine, and live music. 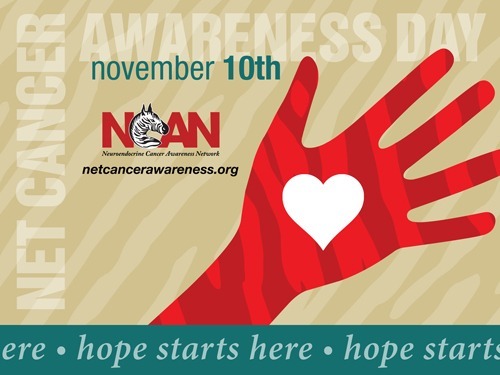 At NCAN’s request in 2006 New York State declared November ‘Carcinoid/NET Cancer Awareness Month’. We are proud of this honor because it has been challenging to find support for NET Cancer Awareness. That’s why we want to thank the state of New York and the governors for their tremendous support through the years. It is our hope that other states and/or local governments get on board with this initiative and declare November as ‘NET Cancer Awareness’ month in their locale. NCAN is seeking to ensure that NET cancer specialists of the future are being mentored. That’s why we’re developing an ongoing program called Focused Medical Fellowships. Its goal is to ensure that each year several NET Cancer Experts are prepared. The essence of this program is to offer physicians the opportunity to make themselves an expert in the field of NETs. It focuses exclusively on the professional development of the fellow. Several of these fellowships are planned on an annual basis. It is an ambitious program that seeks to expand leadership in the diagnosis and treatment of neuroendocrine cancer. 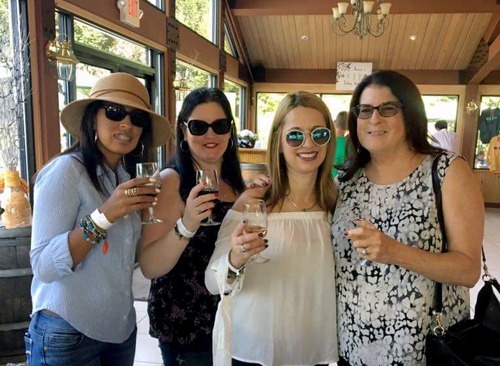 Check out our Upcoming Events and join the fun!